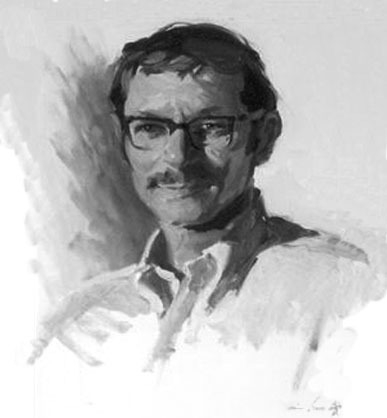 Herbert Walter Rogoff was born May 12, 1927 in Brooklyn, NY. His father was Abraham Meyer Rogoff, A Russian Jew, who emigrated from Suvalk in 1912 at the age of nineteen. His mother was Anna Esther Rabinowitz, a Russian Jew, who emigrated from Minsk in 1913. They married in NYC on May 25, 1918. They lived at 666 Stone Avenue, Brooklyn, in a rented apartment. Their first child, Leonard, was born in 1919. Their daughter, Mildred, was born in 1921. His father operated a sewing machine at a garment factory. In 1932 the family moved to 380 Alabama Avenue in Brooklyn, where he met Stanley Borack, who lived at 446 Alabama. The two were classmates and close friends right through high school. He attended the High School of Music & Art, a public school with special training for young art students. Admission depended on passing a rigorous test and review of portfolio. Everett Raymond Kinstler, Stanley Borack and Gloria Stoll also attended Music & Art. 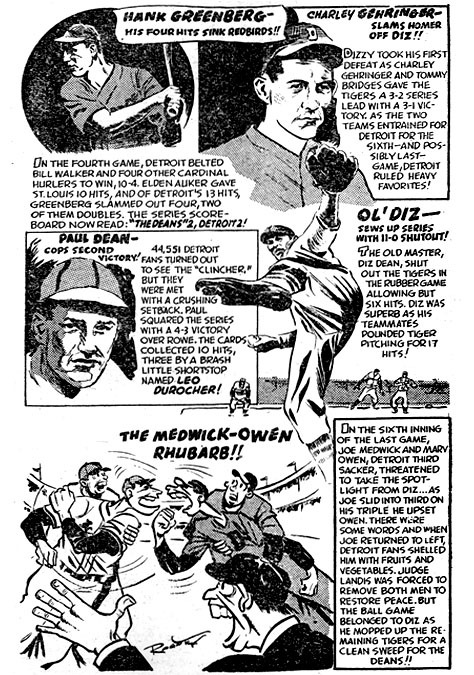 In the summer of 1943 at the age of seventeen, he worked as a freelance cartoonist for the Brooklyn Dodgers, contributing drawings to their company publication, Line Drives from the Dodgers. 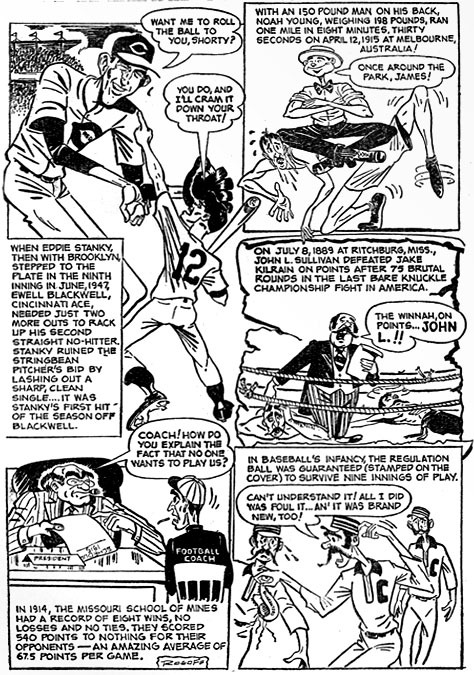 After graduating from high school in June 1944, he worked over the summer for MLJ Publishing Company, producers of Archie Comics, He was soon hired to work for a weekly sports newspaper entitled Sports-Week. 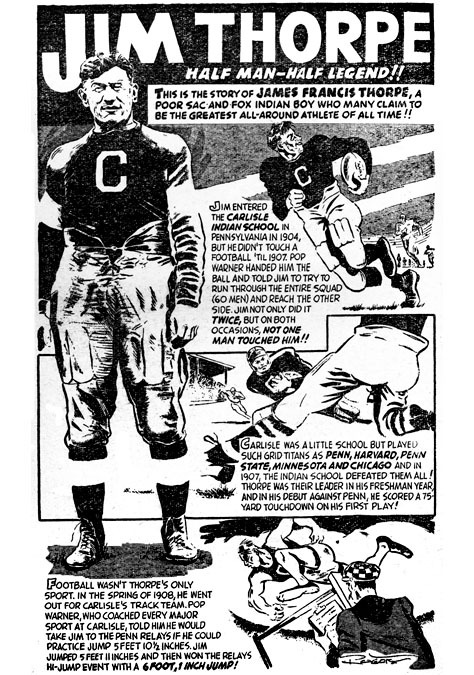 On July 5,1945, he was drafted into the U.S. Marine Corps. After boot camp training in Parris Island, SC, he was assigned to Camp LeJeune, NC, where he worked on the camp newspaper, The Globe. He was discharged in late 1947. 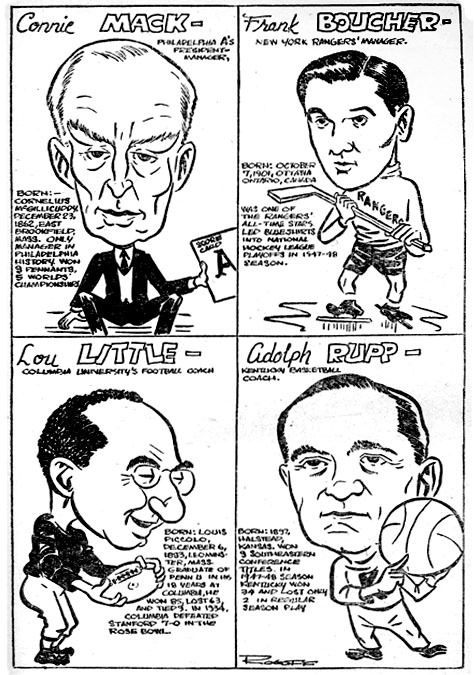 He returned to Sports-Week as their staff cartoonist, but left them early in 1948. 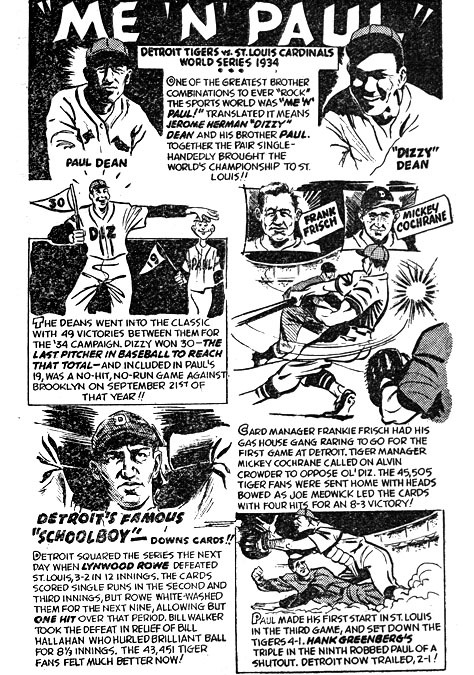 In September 1948 he married Diane Wolf. They moved to Jackson Heights, Queens, where they raised their two children, Jay Ira, who was born in 1954 and Leslie Carol, born in 1956. 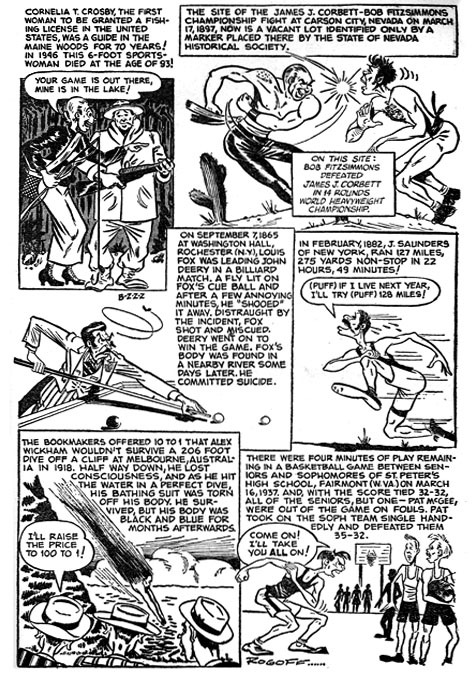 In 1948 he worked a short stint as a letterer with Marvel Comics, a division of the Martin Goodman publishing empire. 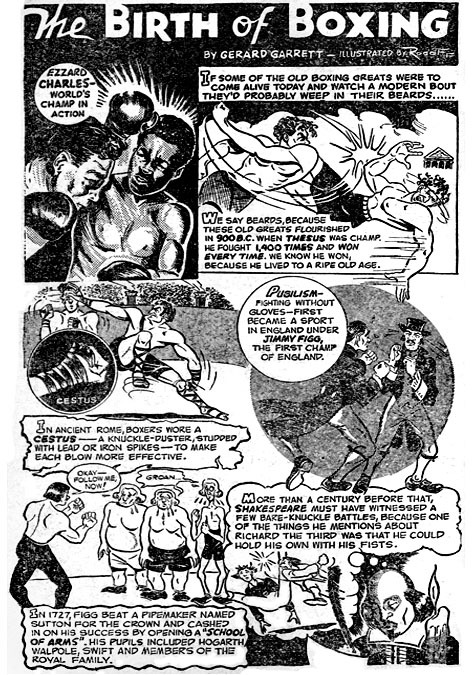 He then free-lanced writing and illustrating a wide variety of unique sports features that appeared in various pulp magazines, some of which were produced by Martin Goodman, but some were by Fiction House as well as Popular Publications. 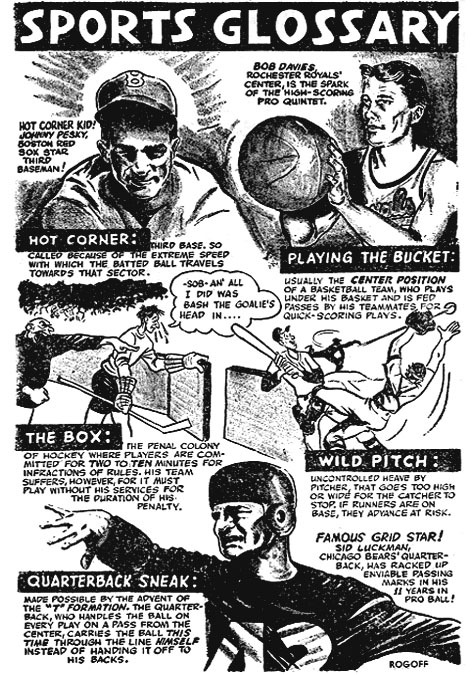 These features were designed in the style of Ripley’s “Believe it or Not.” They were all sports related with such titles as “Outstanding Sports Oddities,” “Sports Glossary,” “Turning Back the Sports Page,” “Treasury of Odd Sports Facts,” and “What’s Your Sports IQ?” These features appeared regularly in issues of pulp magazines such as Best Sports, Complete Sports, Fight Stories and New Sports. 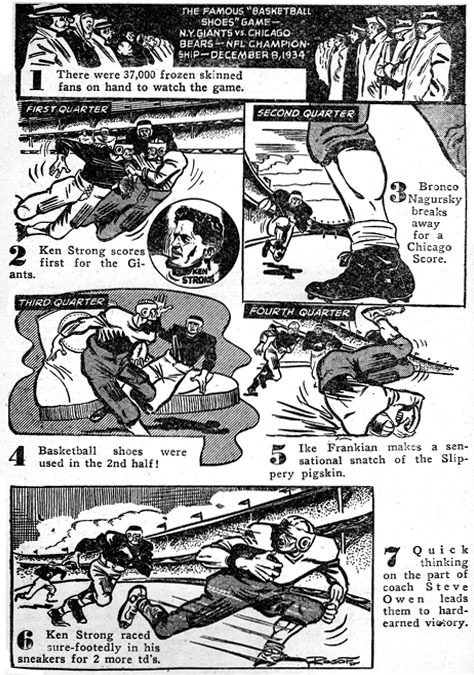 In 1949 he joined Hillman Periodicals, where he worked as an assistant editor. 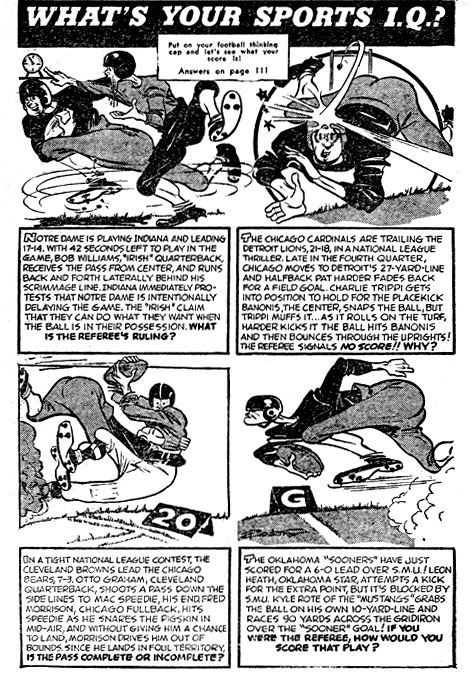 In 1952 he joined Ziff-Davis Publications as an editor of their new line of comic books. 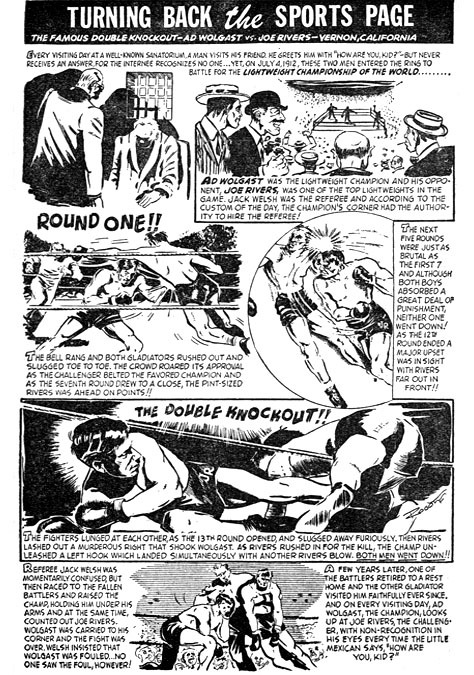 He hired illustrators such as Norman Saunders, Allen Anderson, Rafael DeSoto and Clarence Doore to paint comic book covers in pulp magazine style. 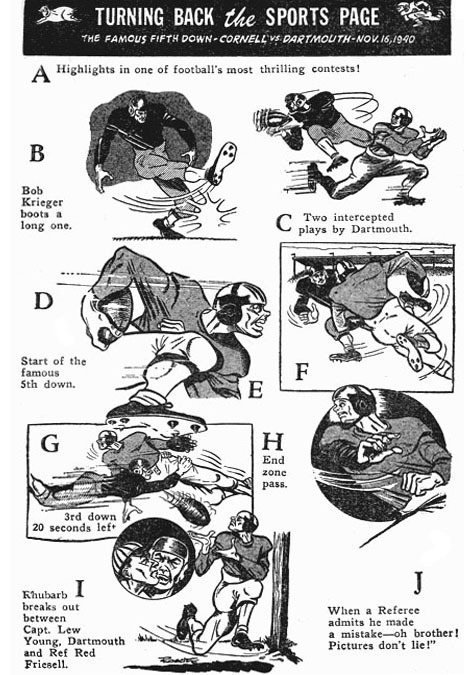 He also used Everett Raymond Kinstler to draw many interior illustrations. 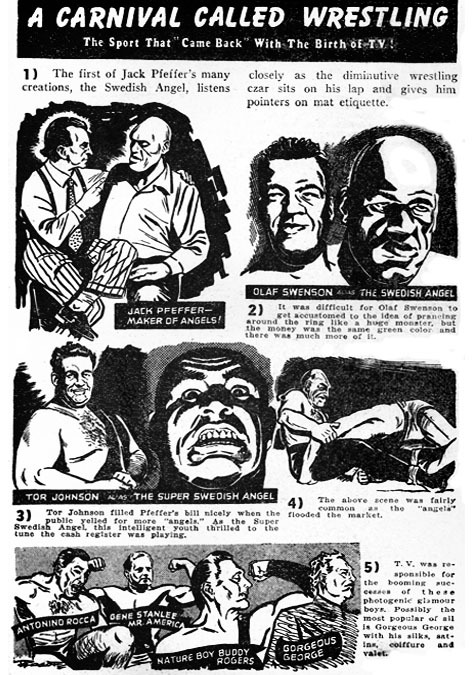 The comics industry collapsed in 1953 and Ziff-Davis sold its titles and inventory to St. John’s Publishing. He was then transferred to Ziff-Davis Fiction Group, where he became art editor of pulp magazines, such as Amazing Stories and Fantastic Adventures. In 1959 he became Director of Public Relations for Grumbacher artist materials. There he organized a program of art demonstrations by Helen Van Wyk, which were very popular. The tour program lasted several years and eventually visited hundreds of cities. 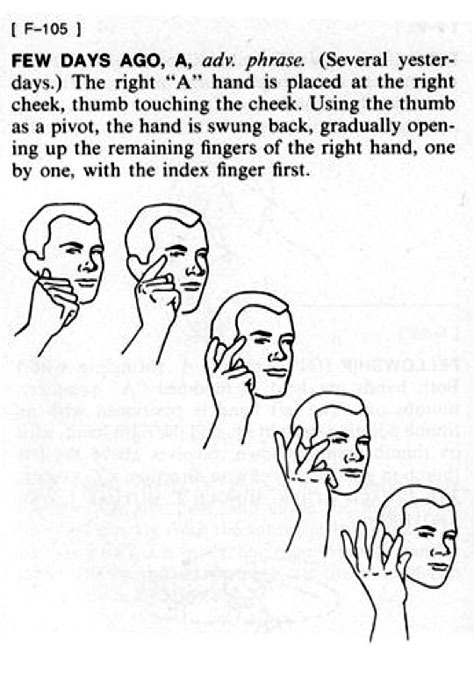 While with Grumbacher, he illustrated a dictionary for the deaf, American Sign Language, edited by Martin Sternberg and published by Harper & Row. This massive project took four years and required 8,300 detailed illustrations. In 1969 his first marriage ended in divorce. In 1970 he married Helen Van Wyk and they moved to Rockport, Massachusetts. Together they wrote and published nine books on the art of painting until she died in 1994. In 1995 he moved to Sarasota, Florida, where he lived in retirement. He kindly answered a steady stream of questions from grateful fans about his recollections of the many artists, editors, and publishers from his remarkable career. Herb Rogoff died at the age of ninety-one in his home in Sarasota on June 17, 2018.